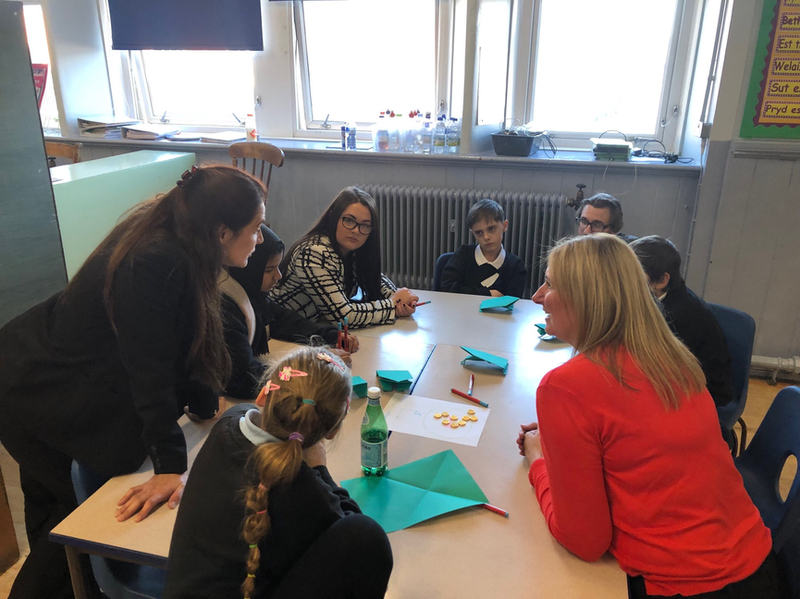 Over the past few years we have worked with Business in the Communityto find new opportunities for our pupils. 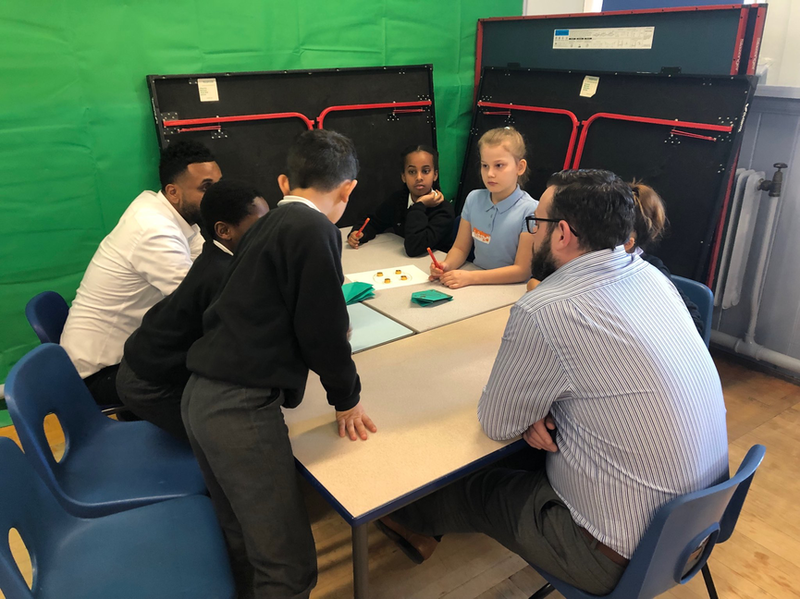 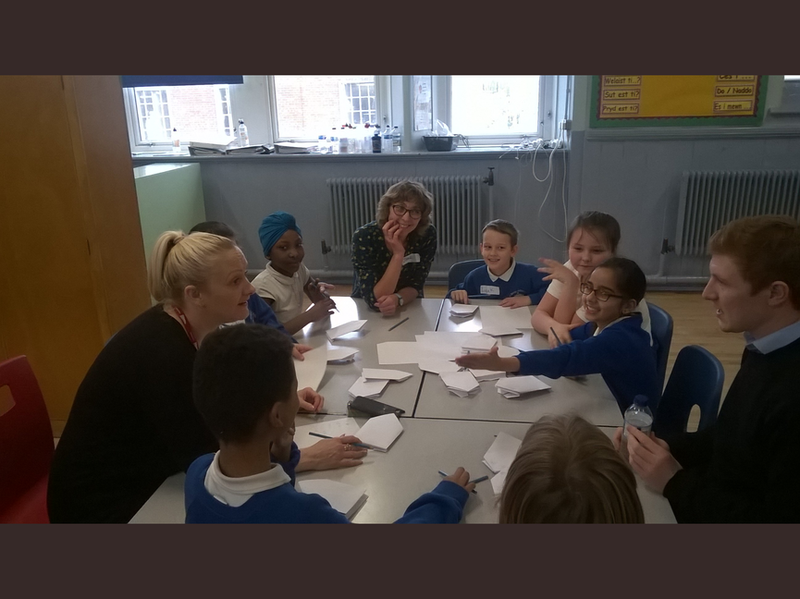 On the 9th and 15th January pupils in year 5 and 6 had a really exciting opportunity to work with volunteers from V12 finance company and also Network Rail. 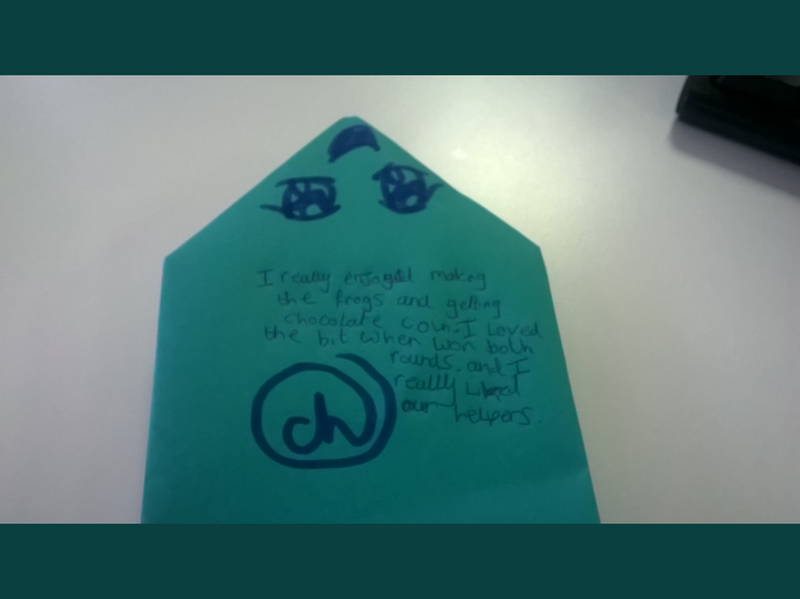 This was as part of an enterprise workshop programme. 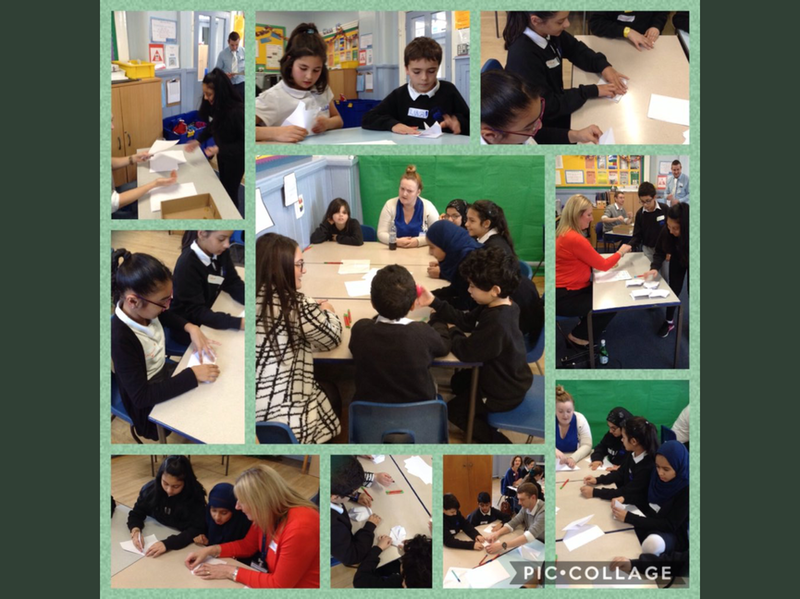 With the help of the volunteers and staff from Business in the Community the children had to set up a business including developing a business plan, manufacturing origami frogs, quality control, selling & much more... 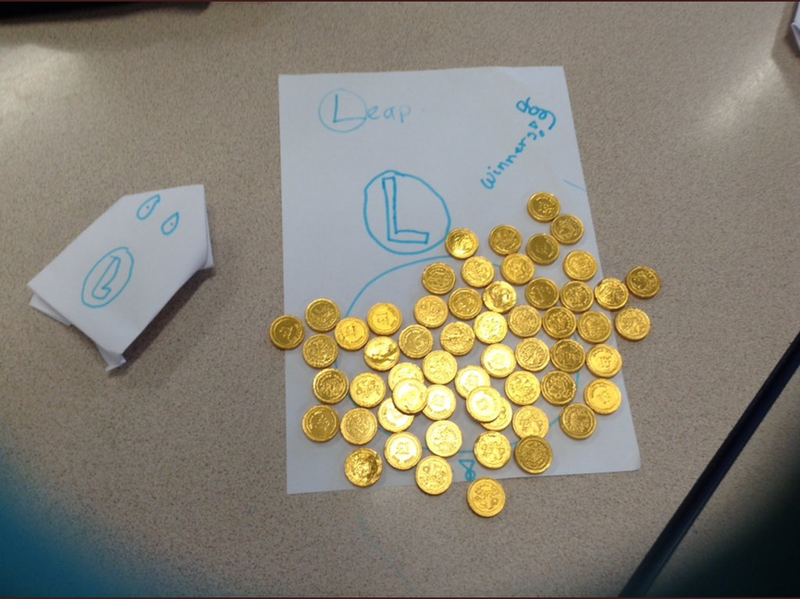 There were prizes for the most successful business and the currency of ‘chocolate coins’ was very popular. 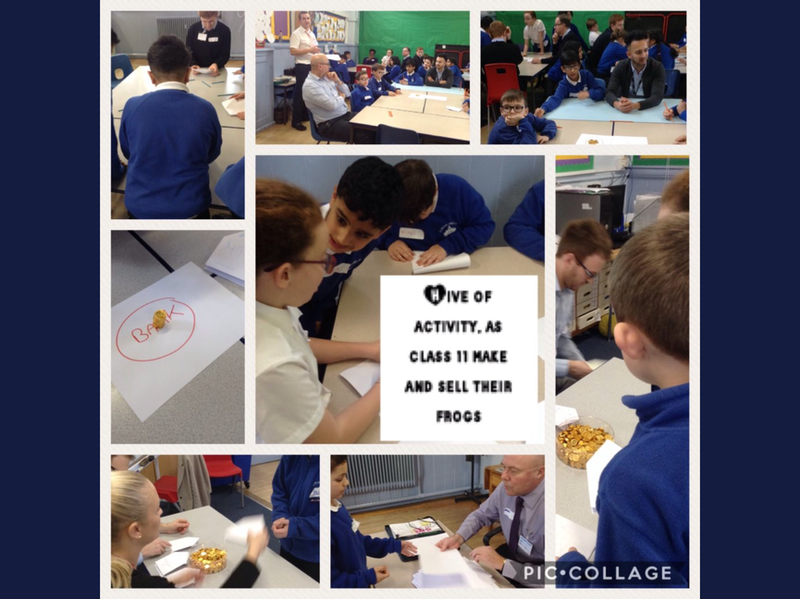 This was a great learning opportunity for our pupils. 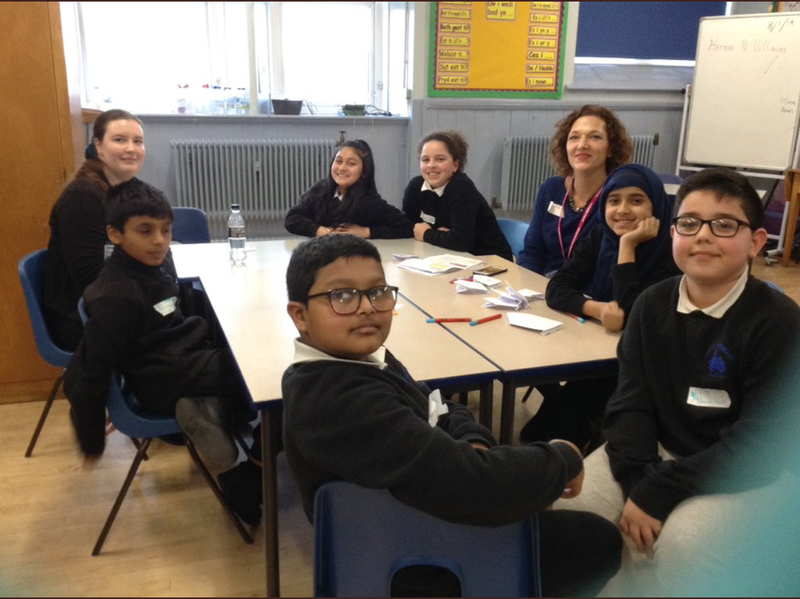 Thank you to BITC, V12 Finance & Network Rail for this opportunity.